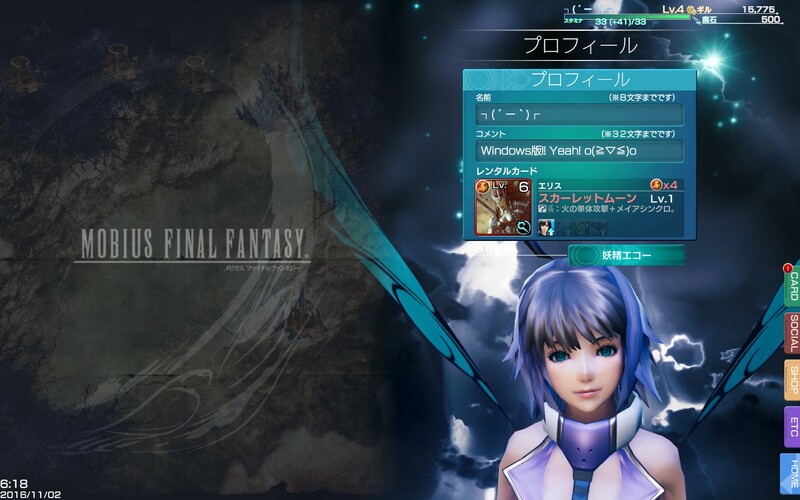 Updated Global summary to include mention of FFX cards and Ace Striker (Tidus) job. 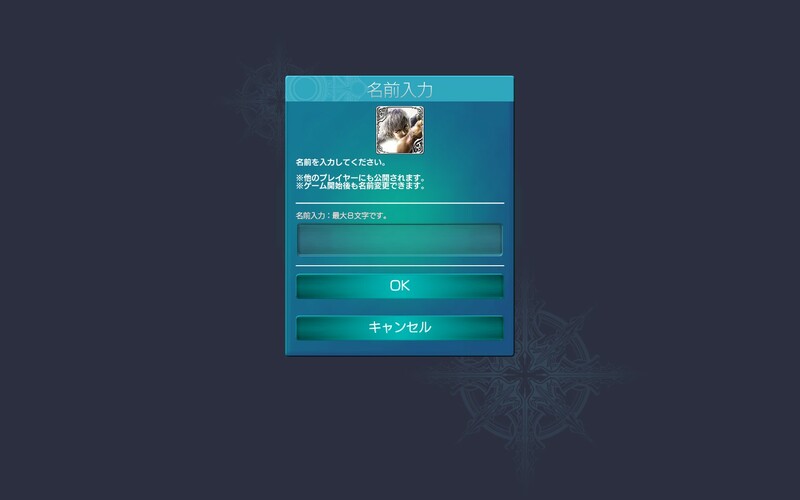 Battle Tower event name changed. Added the start and end date for the battle tower. Corrected “Break Resistance Down” to “Break Defense Down” and also removed “early acquisition” from the last point of the Global Servers summary. 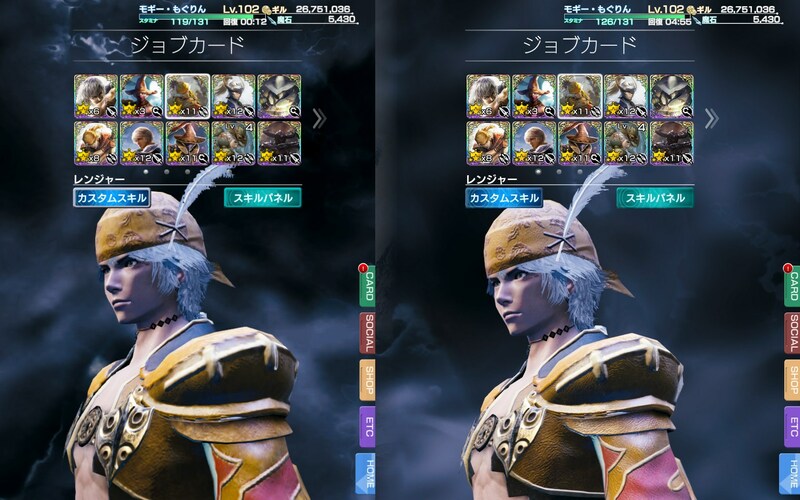 Edit on Oct 31st: Post has been modified to reflect information from the global/Chinese stream. 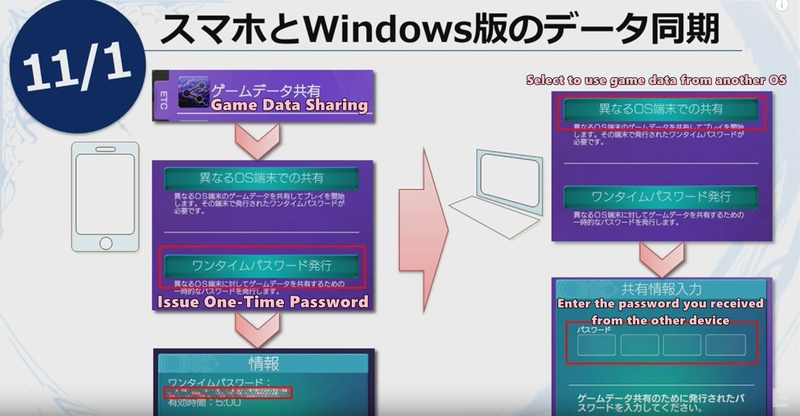 Added link to Altema summary of the Japanese live stream as well as translated the points. As always, corrections are welcome. Keep in mind that new content is usually added at 19:00 UTC-8 (server time). However, the dates vary so not everything will occur on November 1st or the first Thursday of the month. 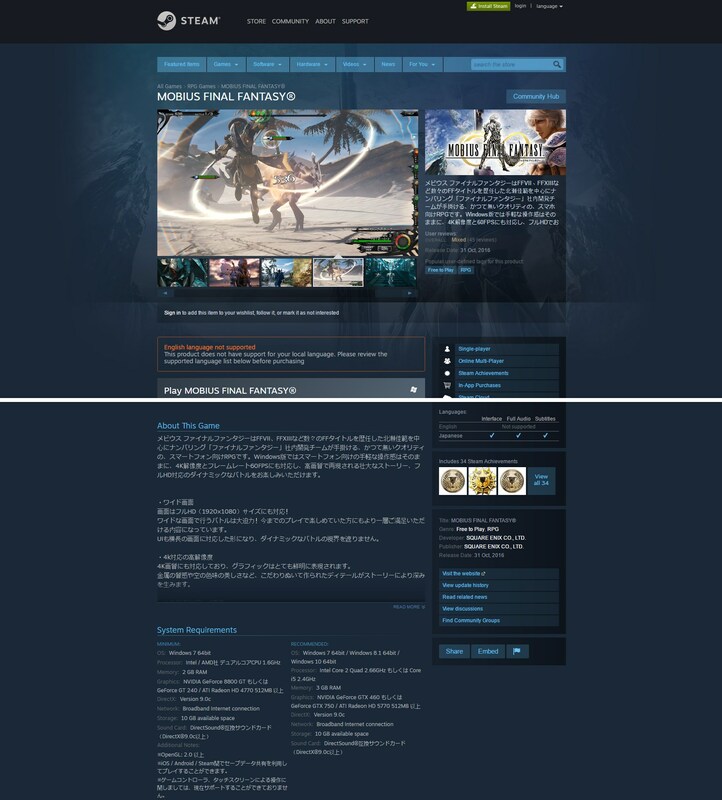 Relevant links found below lead to Japanese sites. Use Google Translate or your favourite translation site on them. 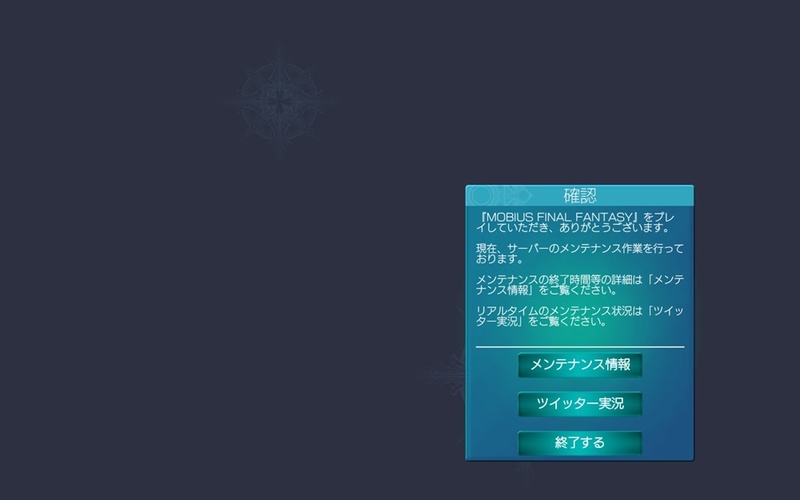 From November 1st until November 13th, special login bonuses will be available in addition to the regular ones. 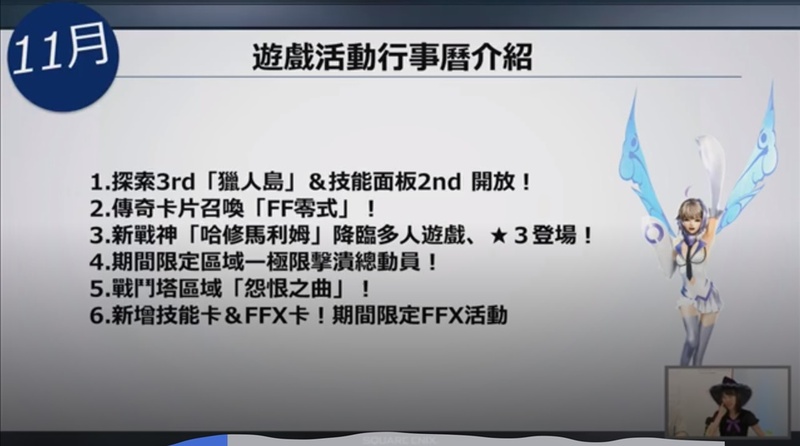 Also within this period, all players will be given 1 free summon draw a day for 1 ability card. Special login bonuses to celebrate 8,888,888 registered users! Facebook campaign for sharing an event-corresponding post 888 times. 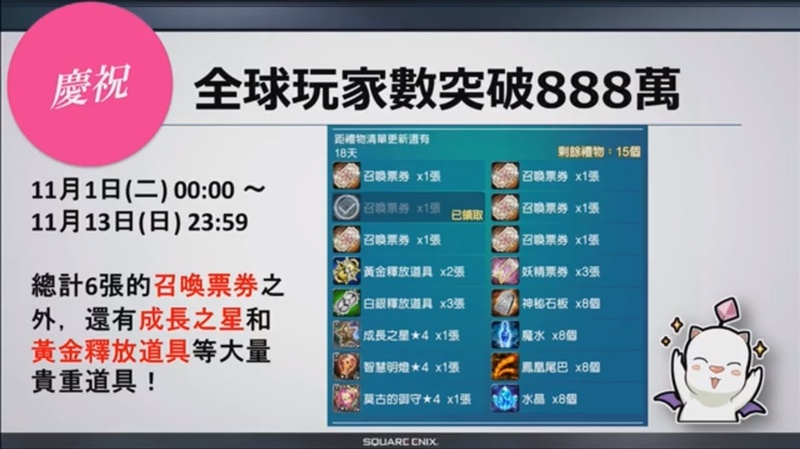 When the goal is met, everyone will receive 88 Ability Tickets. 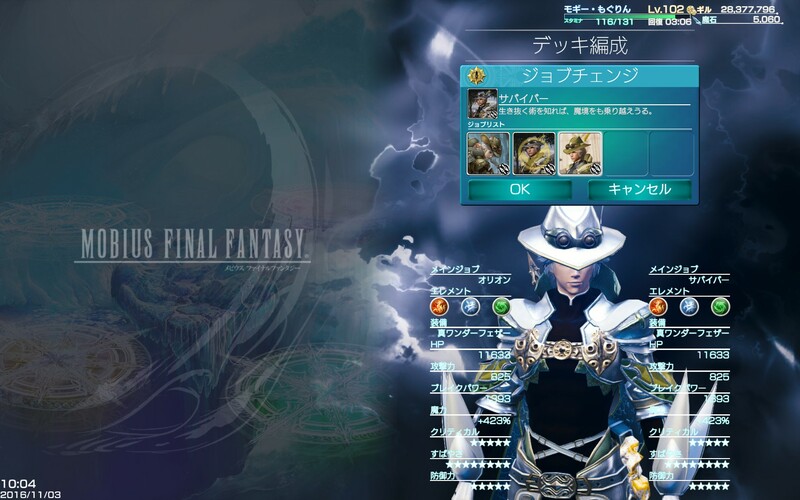 Third exploration map (http://altema.jp/ffmobius/hunterisland-3817) and second set of Skill Panels (panels 5 – 8) will be implemented on November 8th. 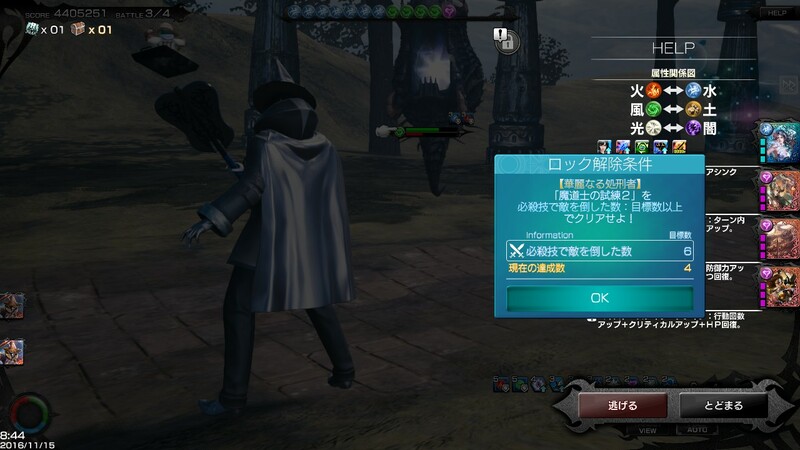 Hashmal and 3-star battles will be added in multiplayer on November 10th. 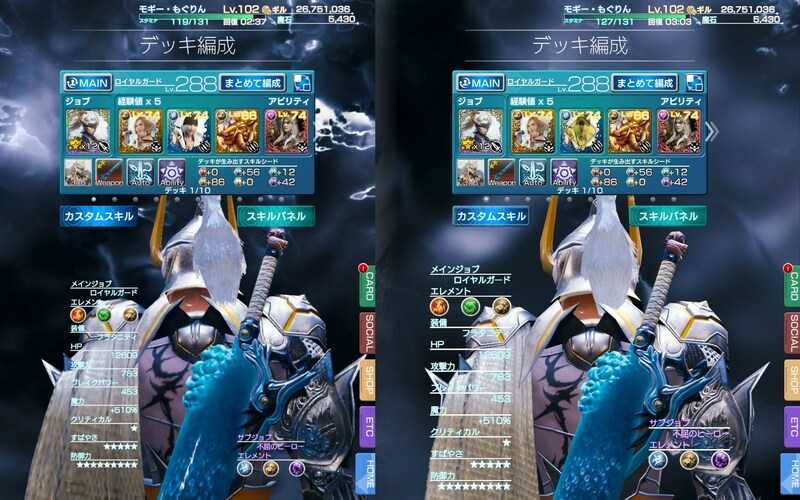 http://altema.jp/ffmobius/hasyumarimu-9996 The suggested jobs and decks aren’t really relevant to global though. New event running from November 17 until December 14: Collective Limit Break! Battle Tower: Karma Season! 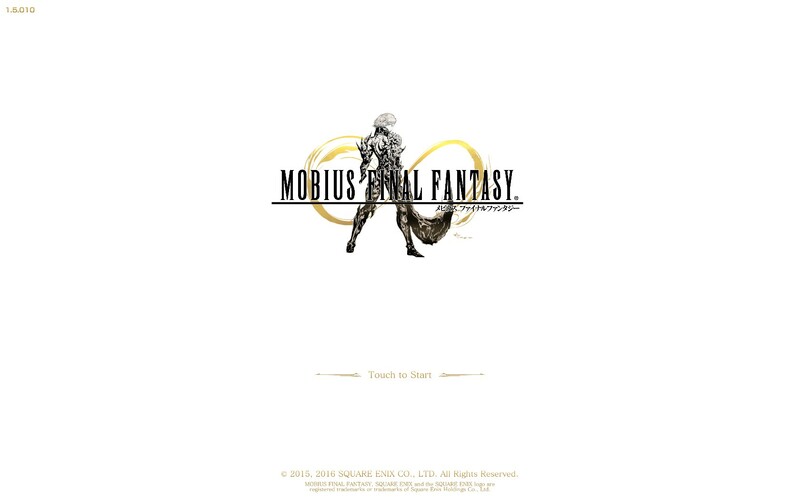 http://altema.jp/ffmobius/tonberi-3303 This runs from November 24 until December 2nd. 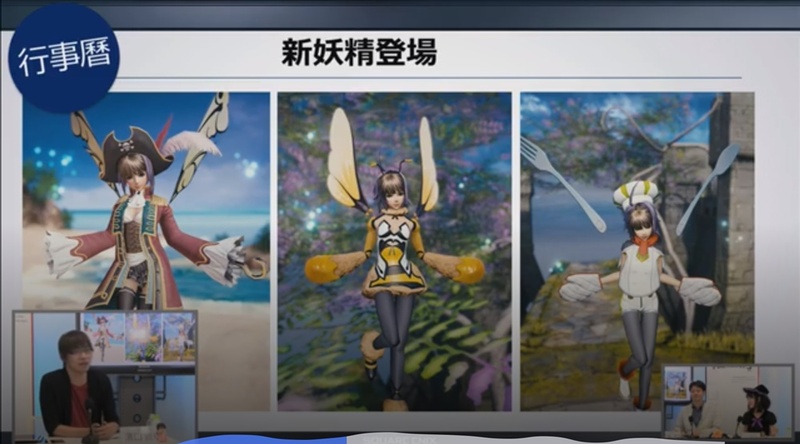 New Echo costumes along with Chef/Cook Tonberry and FF Type-0 Class Second Moogle in the Spirit Grove. 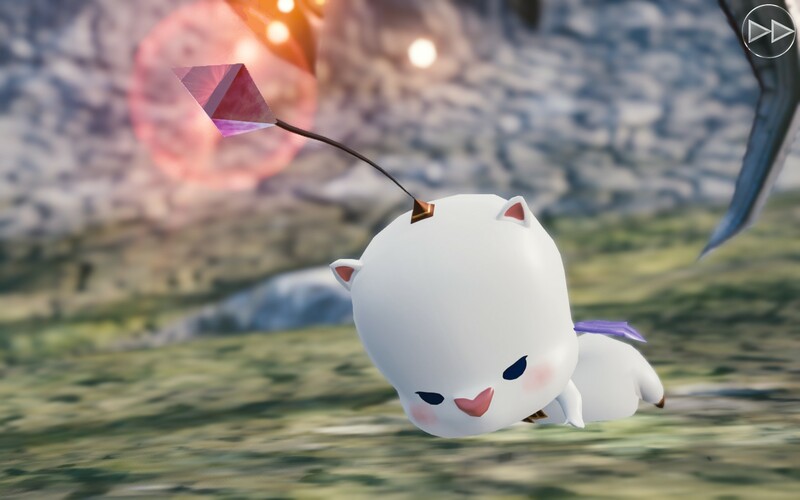 Class Zero and Class Third Moogles can also be obtained. 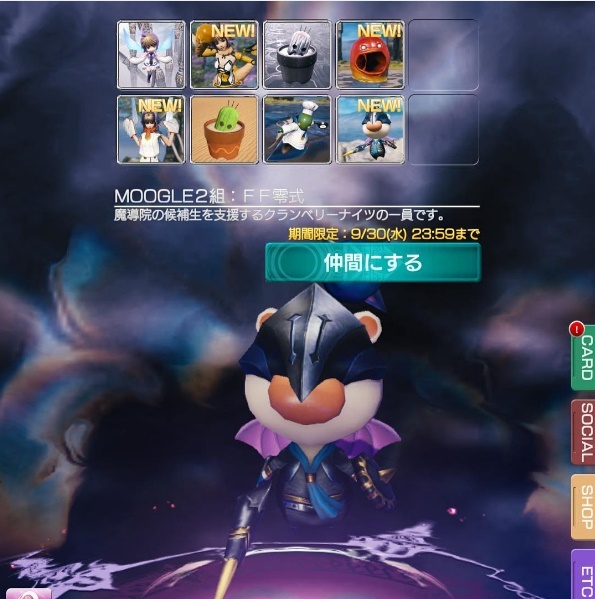 The former is from the event map and the other one … Well, in JP, players had to collect 10 of each key item from Colossus enemies to receive it. Since there’s been changes in global events already, I’m not sure this method will still be the case. 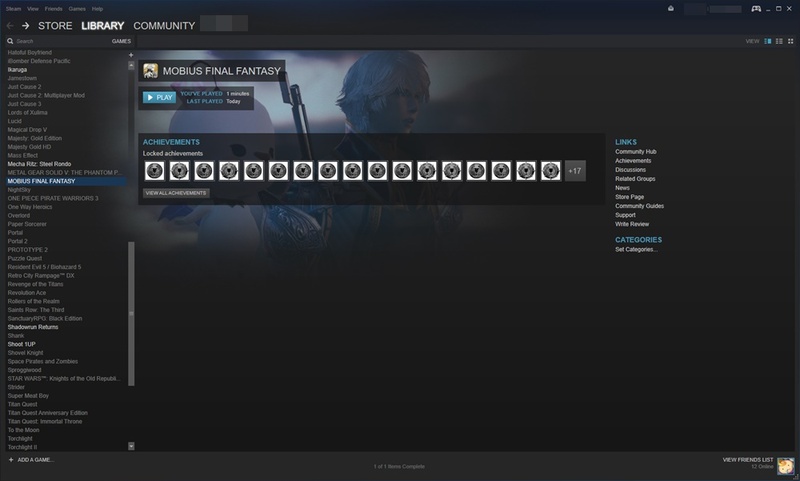 Echo, Echo, and Echo. 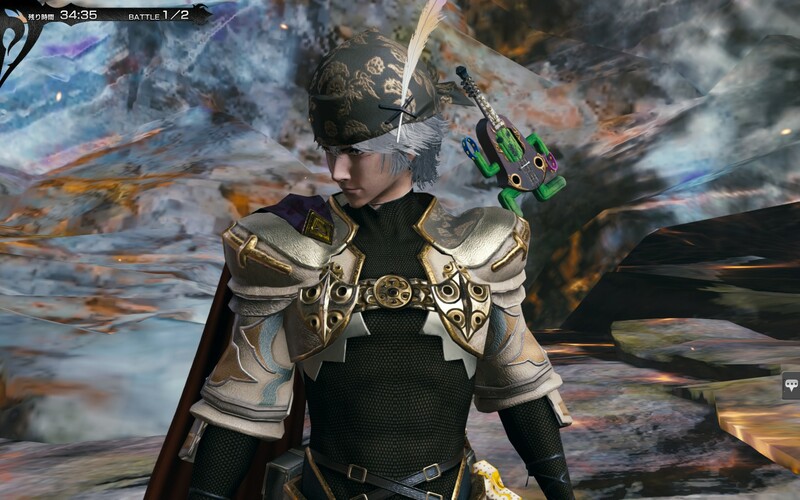 I believe the Pirate Echo is gained from completing the third exploration area though. On November 24th, AOE (area of effect) + Break Defense Down cards along with other currently unnamed ones will be added. 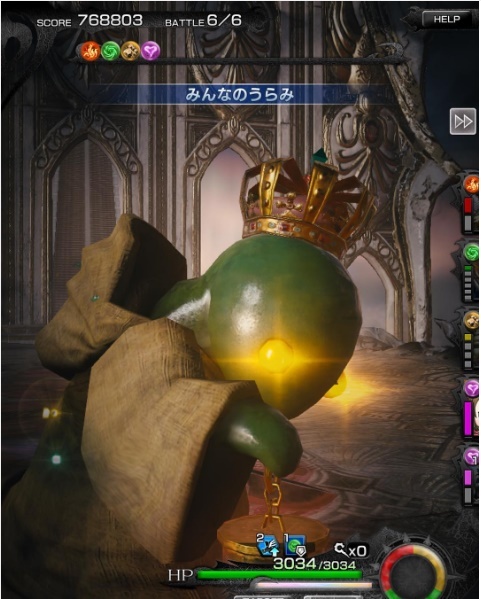 Former summon draw-only cards, Carbuncle, Alexander, and Doomtrain, will appear in the Ability Shop from this point on as well. Incidentally, there’s a Chinese Youtube channel that’s catalogued all the videos so far at https://www.youtube.com/channel/UCUrT39iEtKVm3zEcBGdNT0A I’m not certain it’s official though. 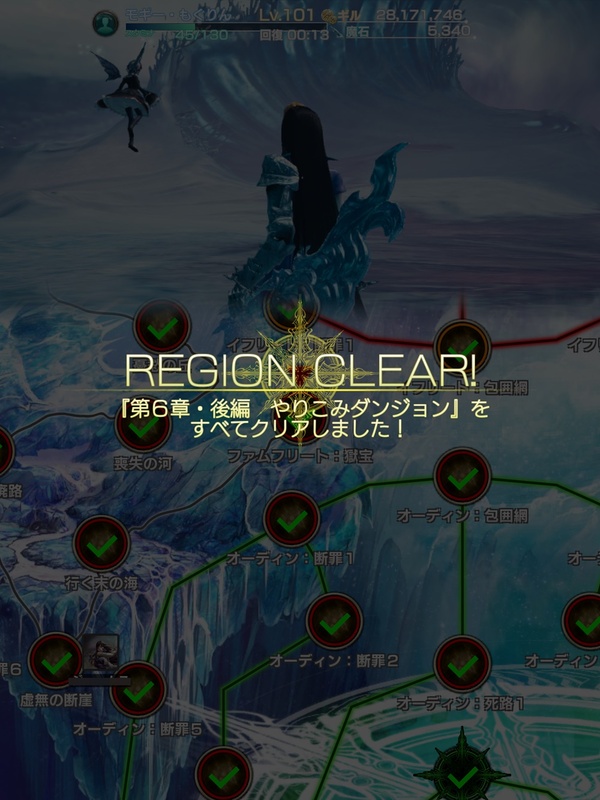 Whew, I’m finally done with this infernal lock-infested map. 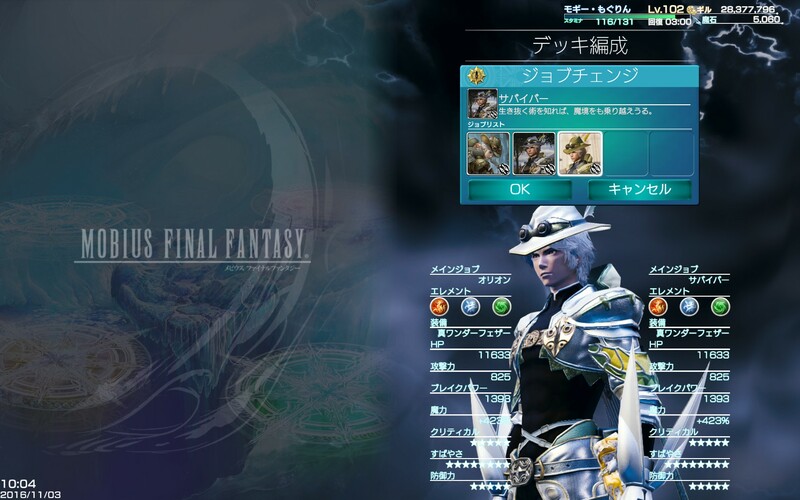 While locks are certainly nothing new in the world of Mobius Final Fantasy, Chapter 6 Part 1 is patterned after the Hall of Fame where specific objectives are found on each one so you’ll encounter them along almost every single path. 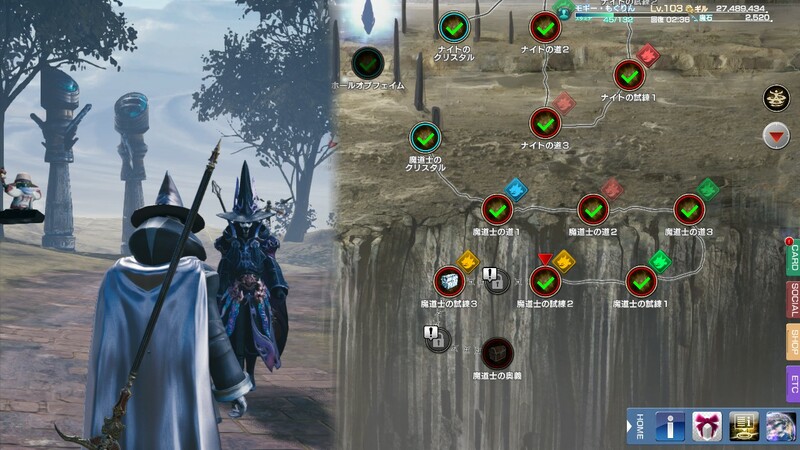 However, unlike the Hall of Fame, all attempts are counted toward the target goal so if you don’t meet the conditions the first time, you can replay the same area again until you do. 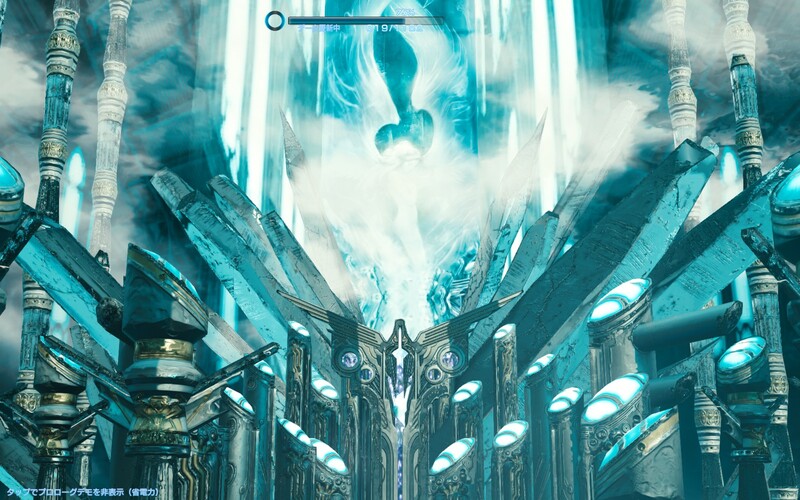 The only exception is the node before the final battle with a Sicarius. 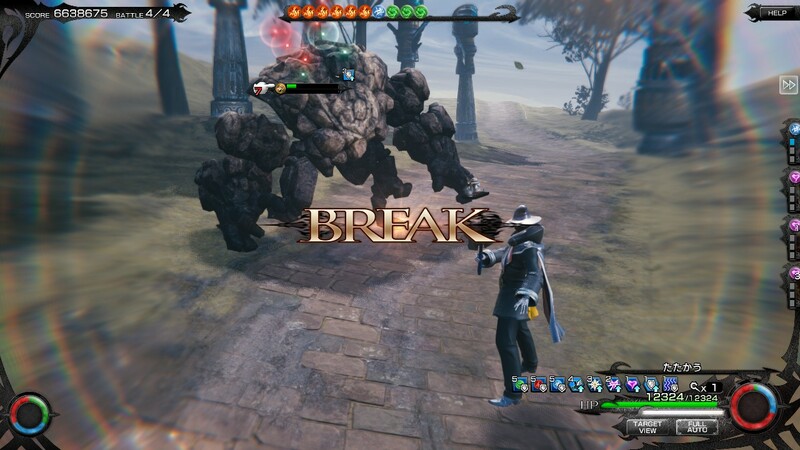 The task for that lock is to score a single hit against the boss that reaches 300,000 or higher in damage. 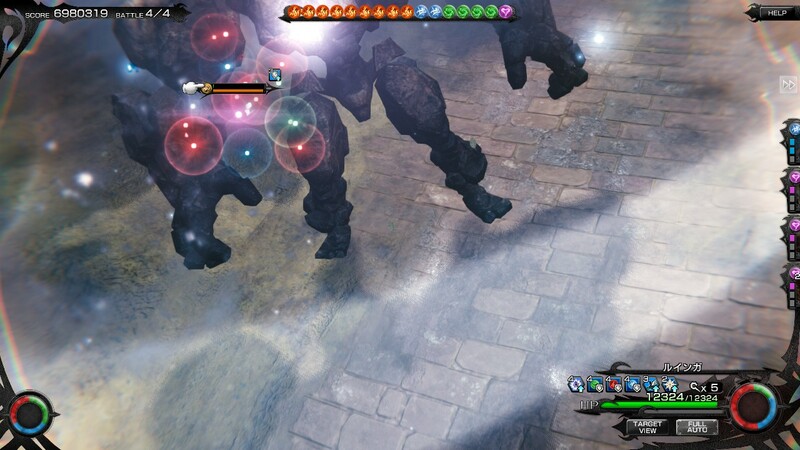 I wrote about the joys of attempting to accomplish that with Ifrit in my initial post about Chapter 6.